THE Chemistry/Food and Drugs Division (CFDD) of the health ministry is investigating claims that fresh crab meat from Venezuela was contaminated with a bacteria that can cause gastrointestinal illness. Vibrio parahaemolyticus bacteria can cause gastrointestinal illness in humans and people who consume foods with these bacteria may experience diarrhoea, vomiting, abdominal cramps, nausea, fever, and stomach pain. 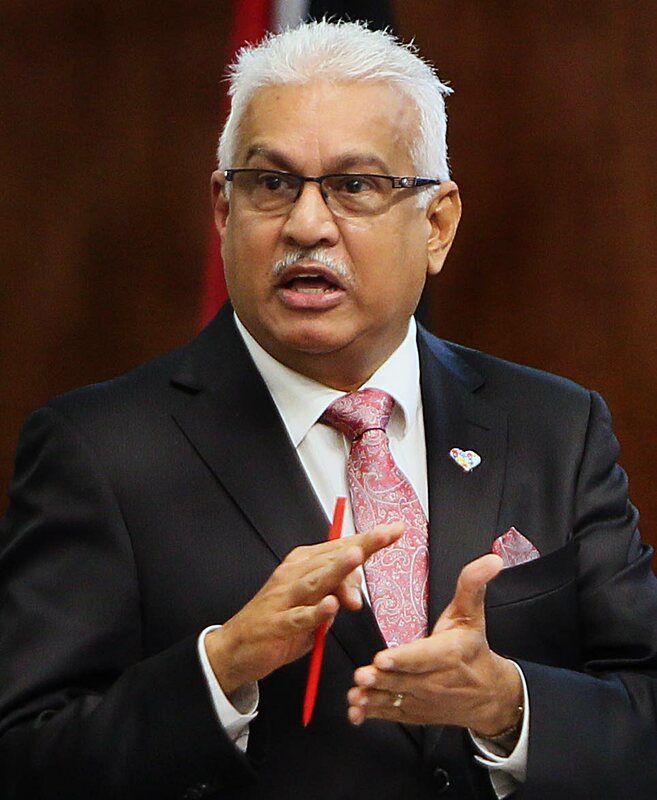 The ministry said the CFDD was investigating the claims and also reviewing the relevant national import database to determine the sources and brands of crab meat being imported into Trinidad and Tobago from Venezuela. The ministry added that its officials will continue market surveillance activities at retail and wholesale outlets to ensure crab meat from Venezuela, if sold or distributed, is safe for human consumption. Reply to "Health ministry investigating Vene Crab meat"